After just one day of action at the 2015 European Short Course Championships in Netanya, Israel, we’ve already seen one World record, two Championship Records, and numerous National Records fall at the Wingate Institute. As it stands through two sessions of competition, Hungary leads the board in terms of total golds with 2, while Russia and Italy are tied for first in terms of total overall medals. 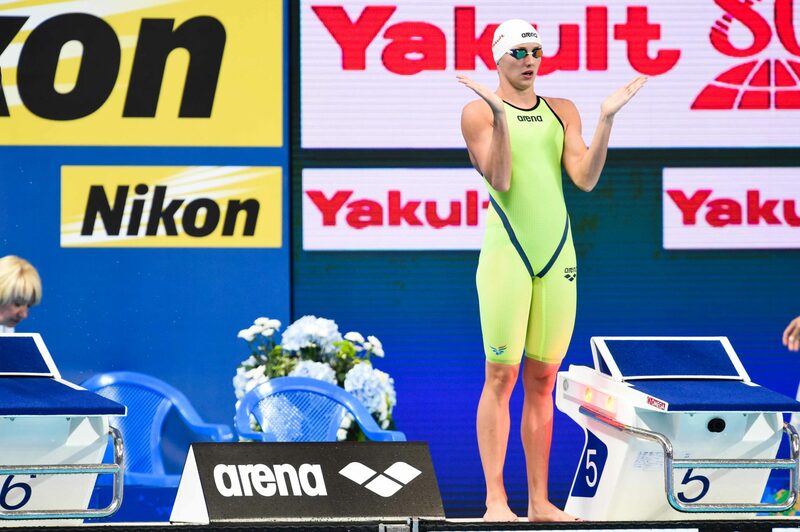 Hungarian Katinka Hosszu set the tone for these Championships by kicking off prelims with a new World Record in the women’s 400m IM. Her time of 4:19.46 eclipsed the previous mark held by Spain’s Mireia Belmonte, who is not competing at this meet. Although she didn’t quite crack that same mark in the finals race, Hosszu still claimed gold to bring home some Hungarian hardware. Hosszu’s countrymate, Peter Bernek, got the job done in his race as well, winning the men’s 400m freestyle in a close contest with German Paul Biedermann. Bernek wound up with the win in a time of 3:35.46 to bring Hungary’s total golds to 2 on the day. Smaller countries were also able to get in on the gold medal action, as Finnish swimmer Jenna Laukkanen took the women’s 50m breaststroke in a time of 29.71, while Slovenian speedster Damir Dugonjic held off Great Britain’s Adam Peaty to win the men’s edition of the same race by just .01 of a second. Dugonjic registered a final time of 26.20 to Peaty’s 26.21. 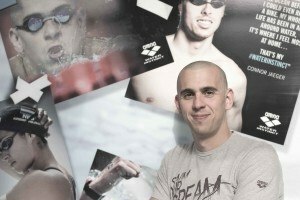 Garnering cheers from his home crowd was Israeli swimmer Yakov Toumarkin who swam away with the silver medal in the men’s 200m backstroke, touching behind Pole Radoslaw Kawecki who finished first for the gold. Both Israel and Poland now hold 1 medal in the standings.